Provides visa services to Egyptians and citizens of other countries traveling to the United States. 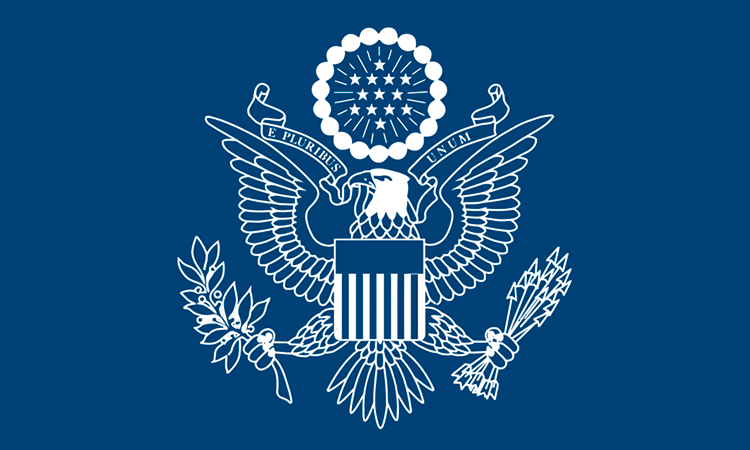 The Consular Section of the U.S. Embassy in Cairo is responsible for providing visa services to those seeking to enter the United States for a temporary period (Non-Immigrant Visa NIV) and for those wishing to take up indefinite or permanent residence in the United States (Immigrant-Visa IV). Provides information on specific consular services available to American citizens in Egypt. The ACS unit is also staffed for emergency services for U.S. citizens experiencing emergency situations. 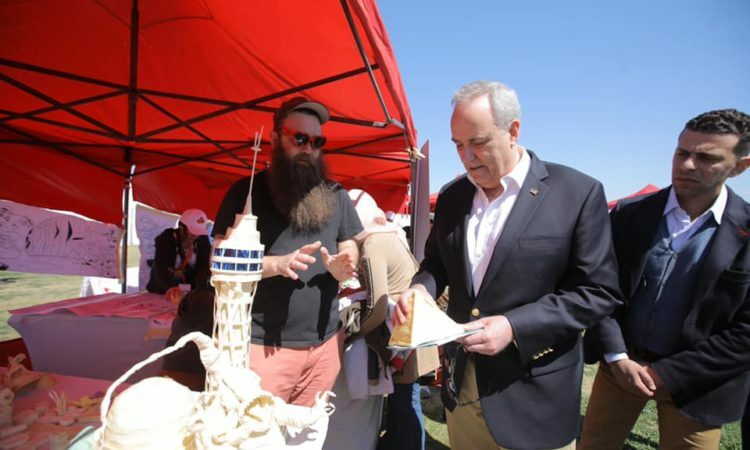 The Public Affairs Section handles all press, cultural, information, and educational programs and conducts programs on a variety of topics that are of interest to Egyptians and Americans. The office promotes professional exchanges between American and Egyptian individuals and institutions thereby increasing understanding and cooperation on the people to people level. 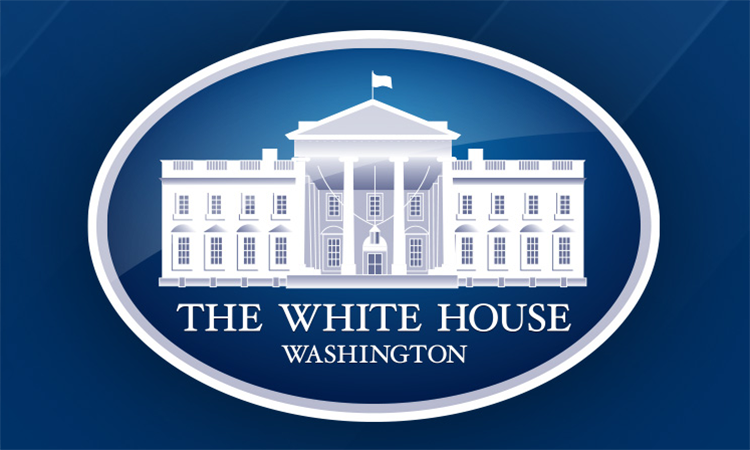 The U.S. Embassy in Cairo Information Office, or press section, coordinates and distributes all Embassy press releases, news announcements, speech transcripts, and social media. We also help foreign and local journalists with requests for interviews with high-level visiting officials and officers at the Embassy. If you would like to join our mailing list to receive our press releases or want to contact us directly, please send an e-mail to PressInfoEgypt@state.gov. Our Regional English Language Office (RELO) supports Egyptian and regional English Teaching professionals via materials, visiting experts, and other programs. 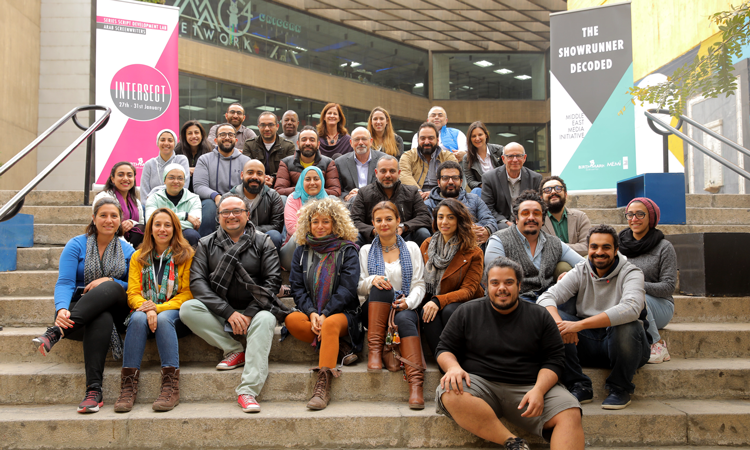 The American Center Cairo (ACC) conducts specialized programs which support English language learning, develop employment skills, expand technological proficiency including internet and online resource workshops for journalists, researchers, and librarians and explore US society and customs. The Office of Agricultural Affairs in the American Embassy, Cairo Egypt offers a variety of services to U.S. and Egyptian companies to facilitate U.S. agricultural trade with Egypt. You may contact the Office of Agricultural Affairs for additional information about these services. The U.S. Commercial Service (CS) is the export promotion arm of the U.S. Department of Commerce’s International Trade Administration. Whether you are looking to make your first international sale or expand to additional markets, we offer the expertise you need to connect with lucrative opportunities to increase your bottom line. CS Egypt also manages the Algeria, Lebanon, Libya, Jordan, and Morocco Commercial Service offices and can help you connect with over 25 trade professionals region wide. Acquires supplies and services, (including architectural engineering and construction), for the American Embassy and the Consulate, Please visit the Contract Solicitations page for more information. For nearly four decades, the American people have partnered with the people of Egypt to promote an environment where all groups in Egyptian society – including women and minorities – can lead healthy, productive lives. USAID’s program in Egypt, totaling nearly $30 billion since 1975, has directly and fundamentally supported gains. USAID programs are designed in coordination with Egyptians to create sustainable prosperity. Programs seek to improve agricultural and water productivity and enhance livelihoods in rural zones where poverty and lack of jobs, especially for youth and women, are issues. 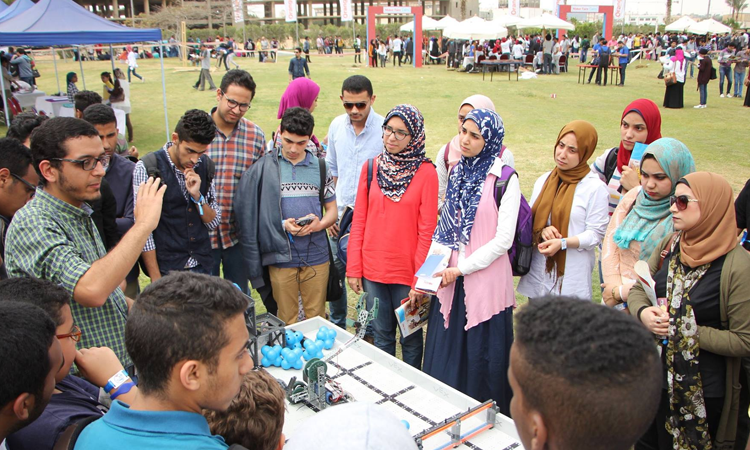 USAID helps to ensure that future generations will have the tools to succeed and provides opportunities for Egypt’s large youth population as it enters higher education and the workforce. We seek to enhance the contributions of civil society as a whole – with a focus on women and youth – to build institutions and to achieve political and economic reforms. For more information about USAID/Egypt, please visit www.usaid.gov/egypt. 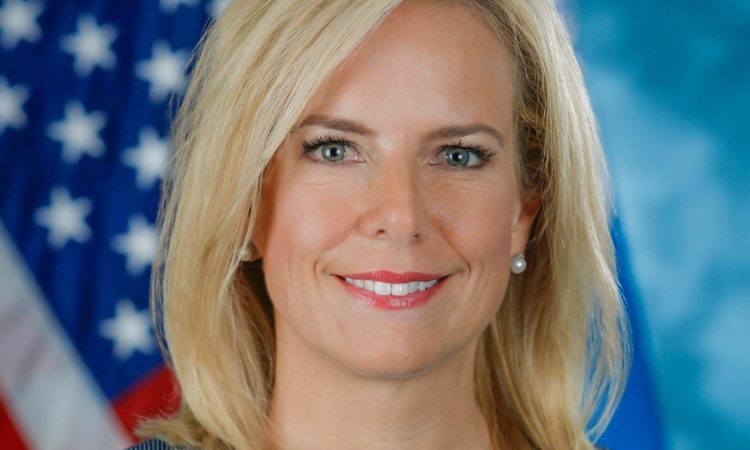 With more than 60,000 employees, U.S. Customs and Border Protection, CBP, is one of the world’s largest law enforcement organizations and is charged with keeping terrorists and their weapons out of the U.S. while facilitating lawful international travel and trade. The men and women of CBP are responsible for enforcing hundreds of U.S. laws and regulations. On a typical day, CBP welcomes nearly one million visitors, screens more than 67,000 cargo containers, arrests more than 1,100 individuals, and seizes nearly 6 tons of illicit drugs. Annually, CBP facilities an average of more than $3 trillion in legitimate trade while enforcing U.S. trade laws. The CBP office in Cairo serves Egypt. 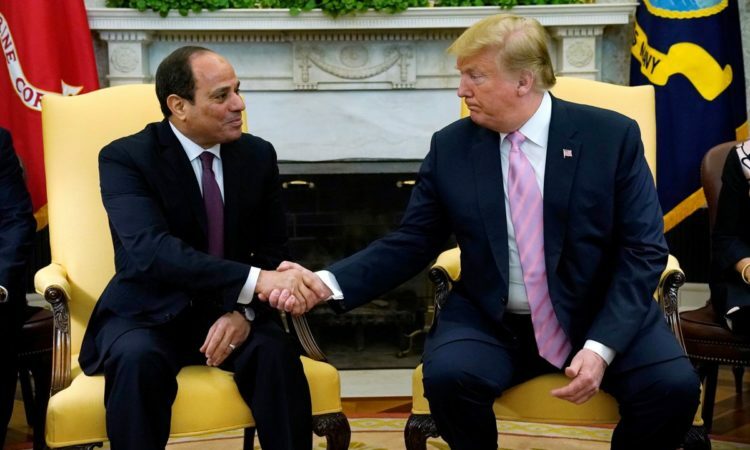 The Office of Military Cooperation-Egypt is responsible for the oversight of all aspects of U.S. Security Cooperation with Egypt, including the sale of U.S. defense related material, services, and training to the Egyptian military. We facilitate the acquisition, fielding, operation, and maintenance of U.S. defense related material through consultation with the Egyptian Ministry of Defense, Egyptian Military Departments, and U.S. Military Department Implementing Agencies. We coordinate, manage, and facilitate all military training provided to the Egyptian Armed Forces by the U.S. Department of Defense. We partner with the Egyptian Ministry of Defense to identify, forecast, and program military training requirements with the aim to optimize the employment and sustainment of their U.S.-sourced military hardware; to enhance the professional military education opportunities for their emerging military leaders; and to accentuate their capabilities with the necessary courses to complement their preparedness as a modern, effective force with the tools and skills to deter and defeat a wide variety of current and future threats. We steward the preparation of prospective Egyptian military students by providing orientation briefings, language competency testing, and course registration assistance. We foster, advise, shape, mentor, and manage mil-to-mil engagement opportunities and senior military leader discussions, enkindling broader and deeper military cooperation and interoperability, with the aim to improve US and Egyptian military capabilities arrayed to prevent, pursue, and prevail against local and regional threats. We advocate, coordinate, orchestrate, and facilitate the planning, development, and execution of cooperative, joint bilateral and multilateral exercises — involving units and elements from across the U.S. Department of Defense to participate in relevant, full-spectrum military exercises with Egyptian and regional military forces — with the aim of building partners and building partnership capacity, and in order to enhance the effectiveness of current and future coalition military operations. We assist the Egyptian military with obtaining information from U.S. vendors on military articles and services of interest. We oversee and monitor all combined U.S.-Egyptian military-industrial projects in Egypt. We organize all military training contracted by the U.S. Department of Defense for Egypt; assisting Egypt in identifying, forecasting, and programming military training requirements of all kinds. The Naval Medical Research Unit No. 3 (NAMRU-3) is based in Cairo, Egypt. Its mission is to conduct infectious disease research, including the evaluation of vaccines, therapeutic agents, diagnostic assays and vector control measures, and to carry out public health activities aimed toward improved disease surveillance and outbreak response assistance. Our command plays a key role in enhancing the health, safety and readiness of U.S. DoD personnel assigned to Africa, the Middle East, and Southwest Asia on both peacetime and contingency missions. NAMRU-3 works closely with the Egyptian Ministry of Health, the U.S. Agency for International Development (USAID) and the U.S. Centers for Disease Control and Prevention (CDC). Previously NAMRU-3 has also worked closely with the U.S. National Institutes of Health (NIH), the World Health Organization (WHO). In 1999, a U.S. DoD Global Emerging Infections System (GEIS) program was established which led to expansion of NAMRU-3 public health activities and capacity building in host countries. This in turn led to the recognition of NAMRU-3 as a WHO Collaborating Center for Emerging and Re-Emerging Infectious Diseases in 2001. NAMRU-3 also served as a WHO reference laboratory for influenza/H5 and meningitis in the Eastern Mediterranean Region (EMRO). NAMRU-3 has modern research laboratories and a medical library. NAMRU-3 is one of only two research institutions in North Africa with a functional Biosafety Level (BSL-3) laboratory, and the only research institution in the region with an Association for Assessment and Accreditation of Laboratory Animal Care International (AAALAC) accredited animal facility. All human and animal research conducted at this facility is subject to approval by the NAMRU-3 Institutional Review Board (IRB) and/or the Institutional Animal Care and Use Committee (IACUC). Research partnerships have been established in numerous other countries, to include Yemen, Saudi Arabia, Oman, Liberia, Uganda, Djibouti, Jordan, Gabon, Côte d’Ivoire, Burkina Faso, Togo, Bulgaria, and the Republics of Ukraine, and Kazakhstan. The NAMRU-3 Ghana Detachment, established in 2001, builds upon long-standing collaborations with the Ghanaian Ministry of Health and the Noguchi Institute on malaria research trials. NAMRU-3 plays an important role in the global response to the threat of avian influenza and pandemic influenza and is currently active in monitoring infectious disease trends among both civilian and military populations in the Middle East and Africa. Since 2009, NAMRU-3 has conducted 21 disease outbreak investigations in 14 different countries. Please see our brochure (PDF 55 KB).